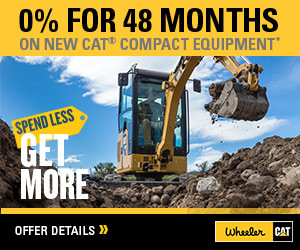 New Cat Trailer Mounted Crushers For Sale | Wheeler Machinery Co. If you're in the aggregate business and spend a lot of time working at remote job sites, you understand the significance of having mobile rock crushing equipment. You may also need access to a machine on short notice to keep your projects on schedule or to accommodate a sudden surge in business. 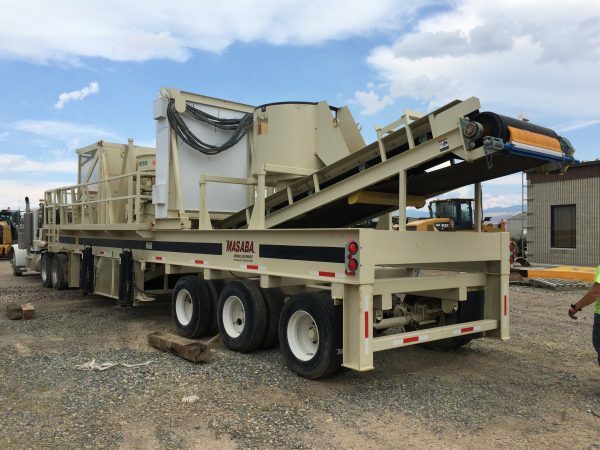 If you're in Utah, you can count on Wheeler Machinery Co. to provide a high-quality truck-mounted crusher rental unit that will meet your temporary job requirements. We have nine convenient locations across Utah (and one in Ely, NV) to serve you. 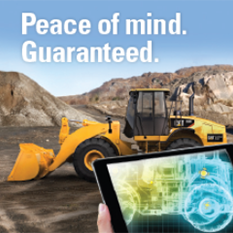 At Wheeler Machinery Co., we strive to offer our customers the best, most innovative heavy equipment on the market. 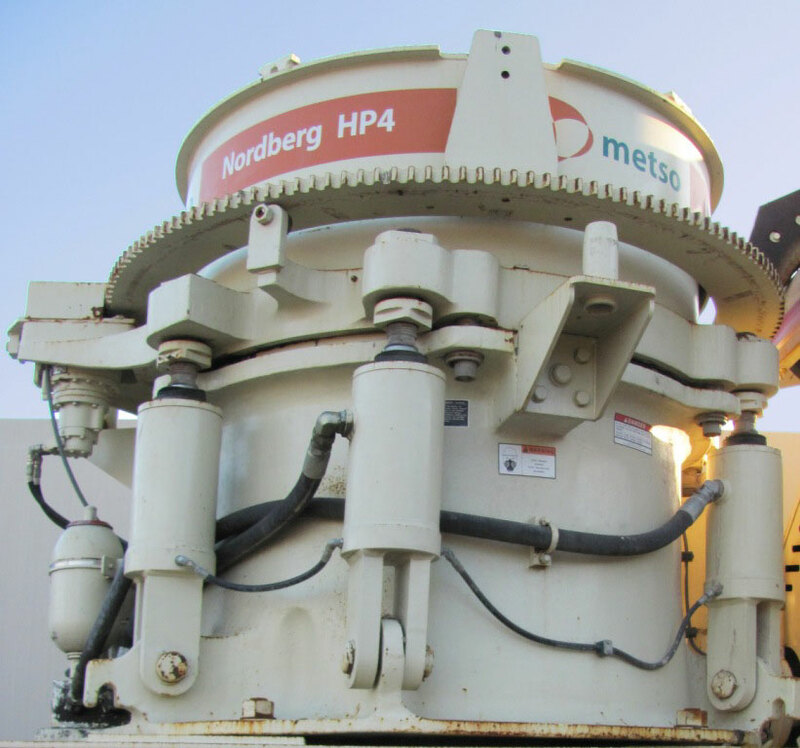 Our fleet includes Metso crusher rentals in various sizes and configurations. 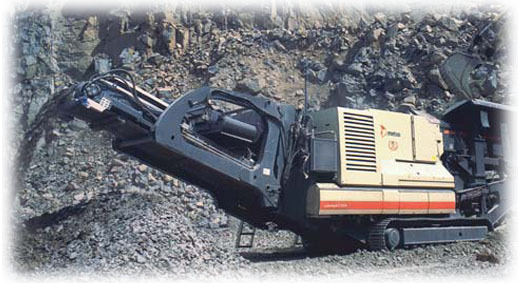 Metso Corporation is a renowned global industrial company with a stellar reputation as a pioneer in the design and manufacturing of top-performing machines for the mining, recycling and aggregates industries. 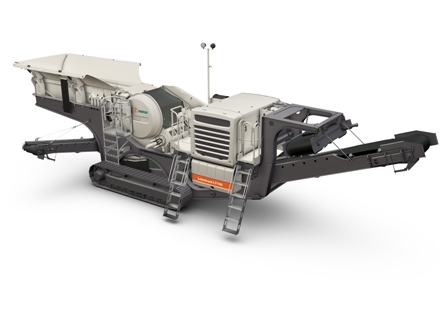 Metso crushers are precisely engineered and thoroughly tested to increase productivity and uptime and maximize end-product quality. 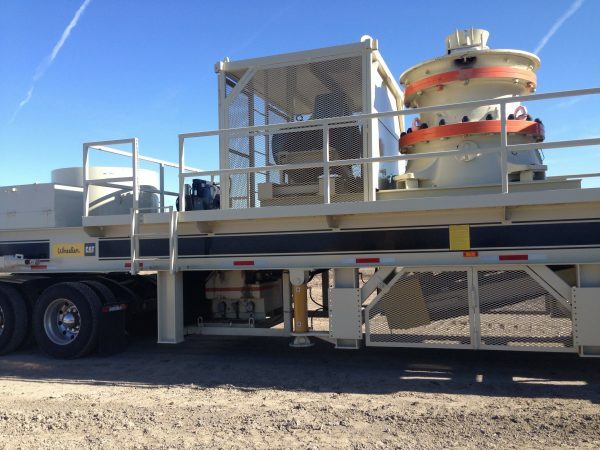 Our Metso trailer-mounted crushers for rent are ready to roll to your job site. They give you the flexibility to place them exactly where you need them at the site or to transport them from one job to the next. 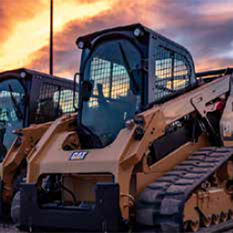 And with features such as powerful crushing jaws and energy-efficient electric motors, you'll receive exceptional performance and outstanding value for your money. When Does It Make Sense to Rent Trailer-Mounted Crushers? 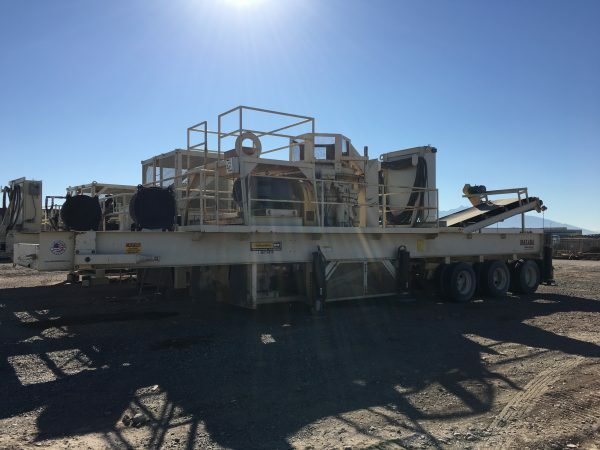 A trailer mounted crusher rental from Wheeler Machinery Co. can be a smart move if you only need a crusher on occasion and don't want to tie up a lot of business capital by purchasing. It can also serve you well if you need a fast temporary replacement for a machine that's in the repair shop. If you're considering buying a crusher but aren't quite sure if a product will meet your needs, renting allows you to test it out before making a long-term commitment. Finally, renting eliminates the cost associated with storing and maintaining equipment that you own. 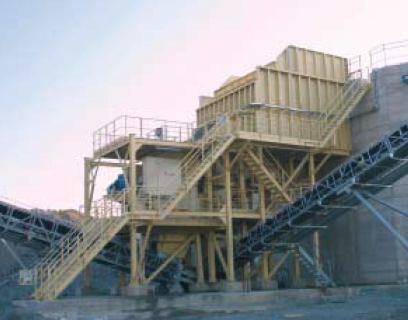 If you're not quite sure which trailer-mounted crusher rental unit is best for your applications, our expert staff can guide you through the selection process. 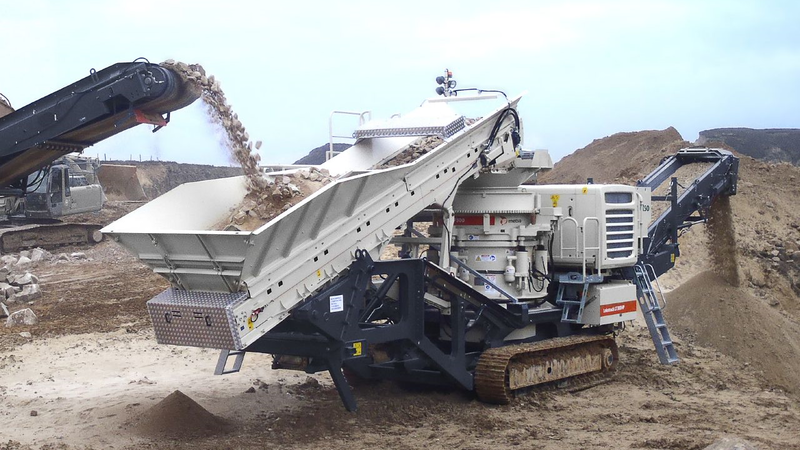 We'll also work with you to design a flexible rental agreement that meets your needs and fits your budget, whether you need a crusher for a day, week, month or longer. You'll always receive a late-model, low-hour machine that's been thoroughly inspected by our certified service technicians to ensure reliability. 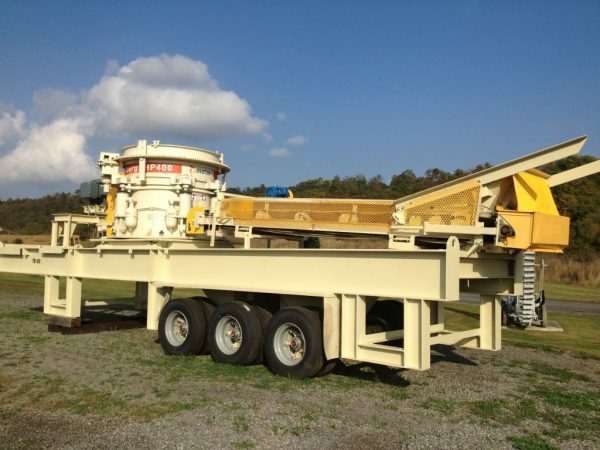 Check out our existing inventory of Metso trailer-mounted crushers for rent. If you don't see what you're looking for, just let us know and we'll be happy to help you locate it. Feel free to give us a call at 801-974-0511 or contact us online for additional product and pricing information.